Spring is here! It’s official. Spring in Pantelleria means lovely days with barbecue lunches in the garden. 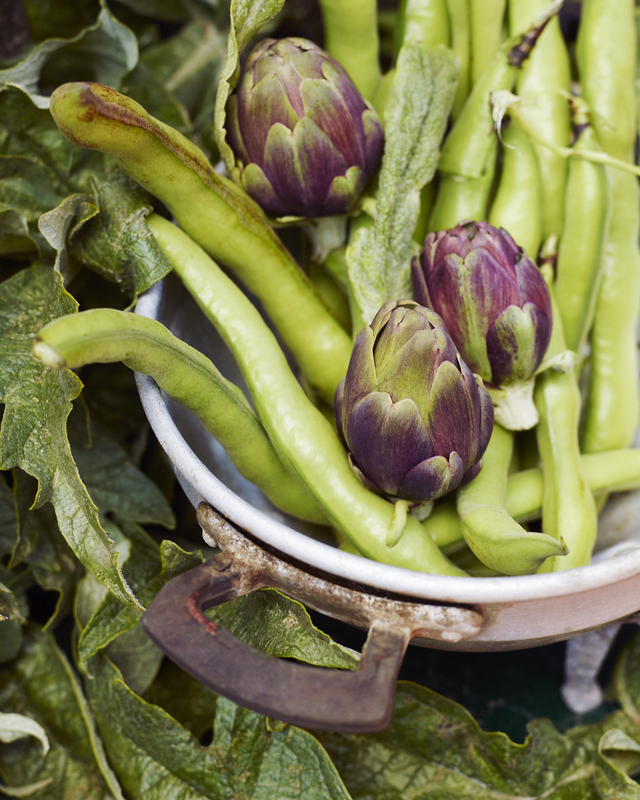 There will be fresh fish on the grill, artichokes and fava beans just harvested and being enjoyed in the sun with some local white wine. I’m one of those people who just can’t stop myself from eating the favas raw. While peeling, some just happen to jump right into my mouth. Carlo always says “­ Amore, you will have pain in your stomach, let me cook them first…” I happen to have a stomach made of steel, so this never worries me, although his concern warms my heart. His mission in life is to look after the people he loves and Igor and I are his top priority. 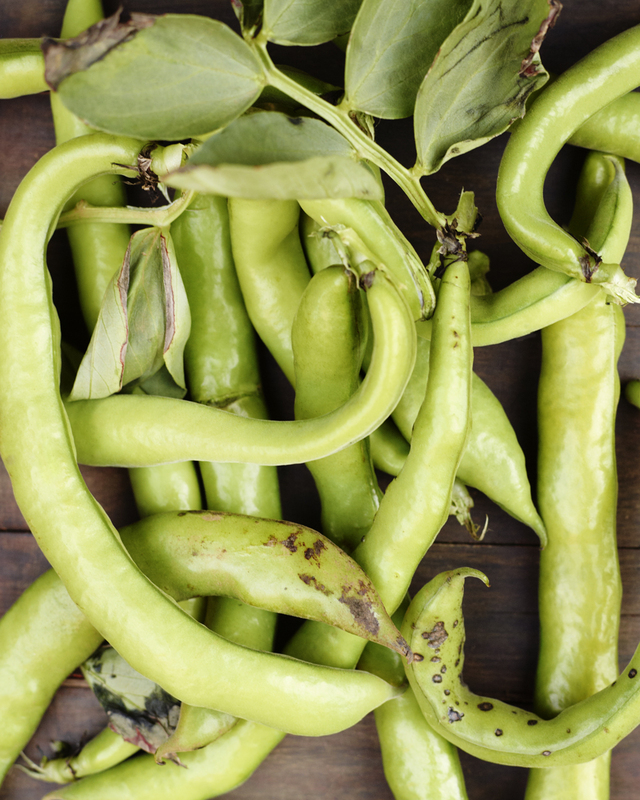 The fava beans are delicious and can be used in so many ways. This week my friend Antonella made her scrumptious arabic bread (pita bread) and just to make it even more gluttonous, we dipped it, smeared it and double dipped it again in this yummy fava bean pesto! To shell the beans, bend the tip of the pod and pull down the seam of the pod and unzip the entire pod to reveal the beans inside. Discard the fuzzy outer pod. Then take the shelled beans and drop them in boiling salted water for 30 seconds to loosen the outer skin. Remove and place into ice water, and peel off the beans thick waxy outer covering. Now they are ready to use in recipes. 1 Lb (450 grams) of whole new picked fava beans will give about 1 cup (2.4 dl) of ready to use favas. Dry toast the almonds and sunflower seeds a saucepan. 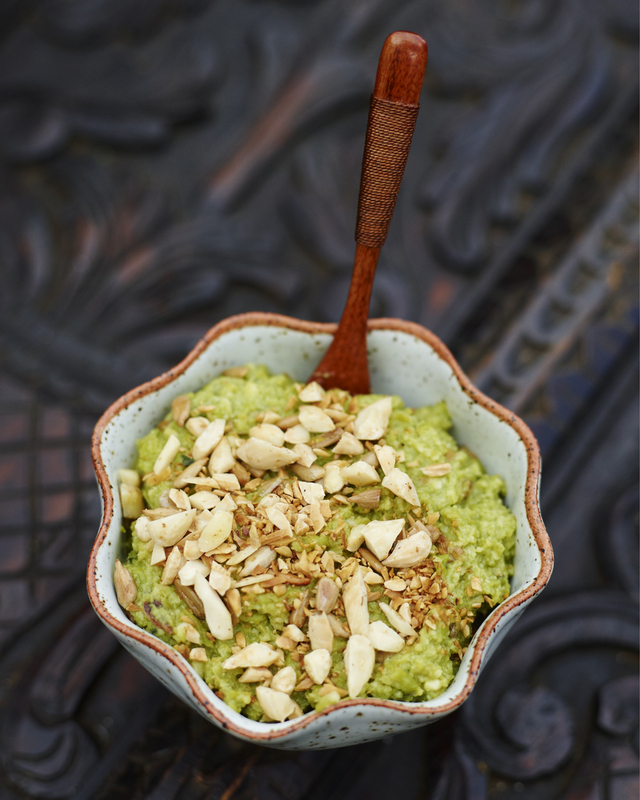 Mix all ingredients except for half of the almonds and sunflower seeds in the food processor. When your pesto is smooth taste with sea salt and black pepper. Coarsely chop the rest of the almonds and sunflower seeds stir them in the pesto using a or spoon, this will ad a little crunchiness to the pesto. Use the pesto to spread on toasted or fresh baked bread or mix it with pasta. This entry was posted in Appetizer Recipes and tagged Fava beans, Pantelleria, Sicily, Spring on March 28, 2014 by Anna Huerta.